BENTON, IN. 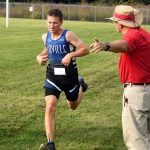 – The LaVille High School Co-Ed cross country team participated in the Fairfield Invitational. Faith Rock was the top Lancer female runner, touring the 3.1-mile course in 27-minutes, 31-seconds. Rock finished 19th overall. Conner Henry was the top Lancer male runner, finishing the 3.1-miles course in 23-minutes, 43-seconds. Henry finished 30th overall. GOSHEN, IN. 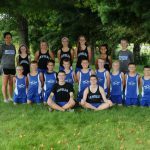 – LaVille Junior High and LaVille High School Co-Ed Cross Country will participate in the Fairfield Cross County Invitational. 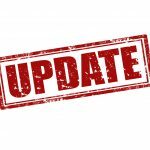 The event will be August 18 at Fairfield High School. 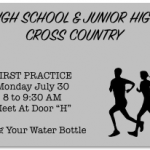 The first junior high race will be at 9 a.m. eastern time. 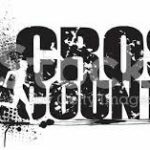 There will be nine junior high co-ed cross country teams competing.